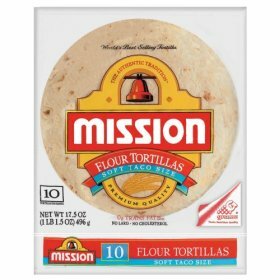 Mission Tortilla's Coupon and more..
UPDATE: These are on sale at Winco for .98! That's .23 each! Ok, this is one of my FAVORITE coupons, because it usually means tortillas for a quarter!! And I've recently discovered that they freeze great! 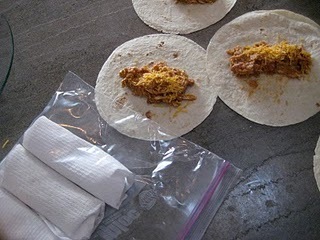 I've been wanting to make more Freezer Burritos! Thanks Rose Knows Coupons & Savvy Sister! Another GREAT coupon is for $1.50/1 Wheatables! These are usually $2 at Walmart! (the Plain kind, Nut Crisps are more expensive) Thanks Cuckoo! ALSO it's almost the end of the month so be sure to make the rounds and print coupons before they are gone. You can find the different sites on my left sidebar. I really love coupons... they made me save money. FYI- These are on sale at winco for .98, making them .23 each, wohoo!!! Rachel- I love it! Thank You!! Heather- Awesome deal! I posted it! Thanks! !